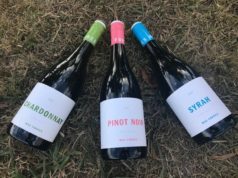 Our 2018 Yarra’s are here…. 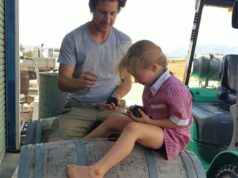 3 new Experimental Batch wines…. 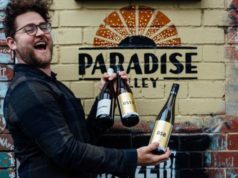 We’ve just released some new Experimental Batch (EB) Wines which we think will become your go-to summer bottles. 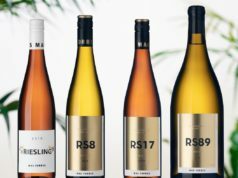 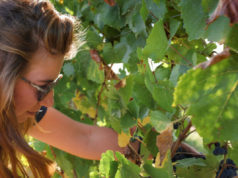 Tasty, easy drinking wines that are also great value. 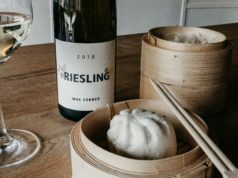 Yum Cha & Riesling Weekend at Graceburn!